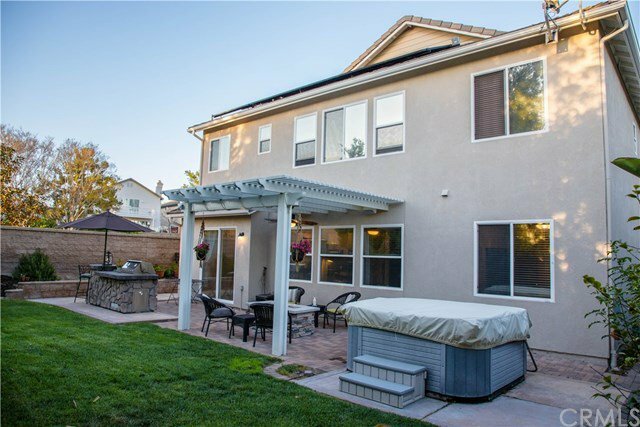 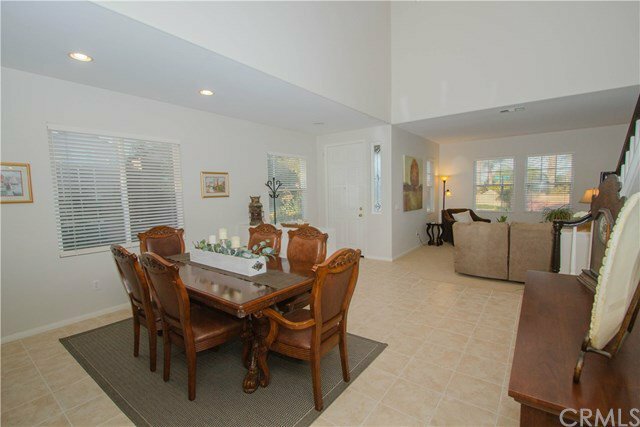 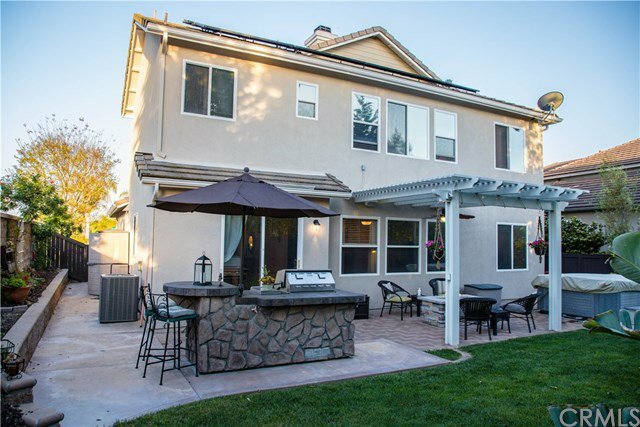 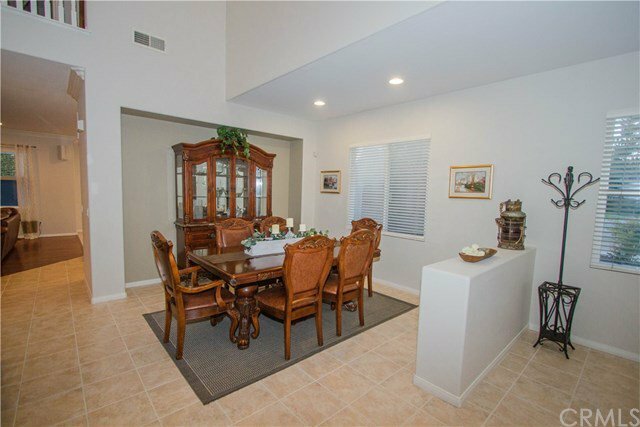 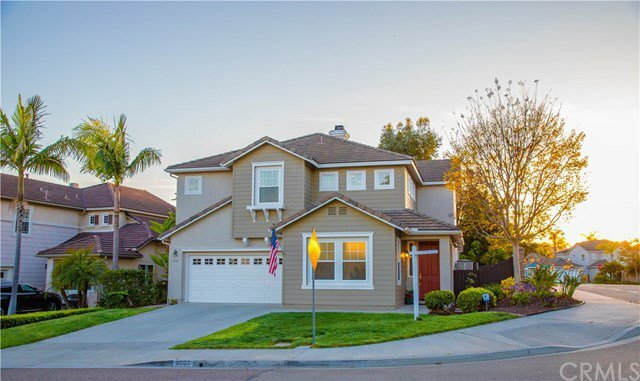 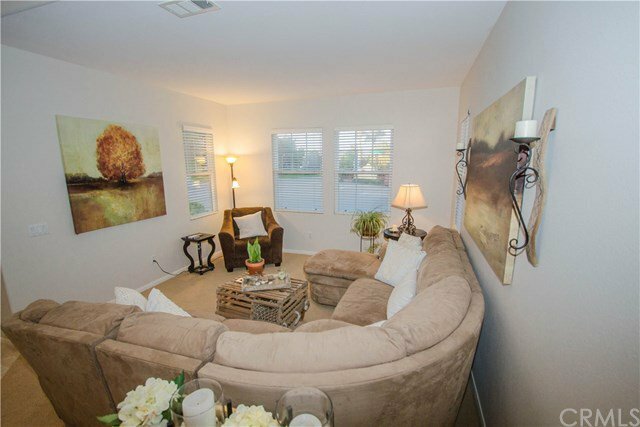 Hereâ€™s your Rare opportunity to own a meticulously maintained home in the Nantucket neighborhood of Calavera Hills. 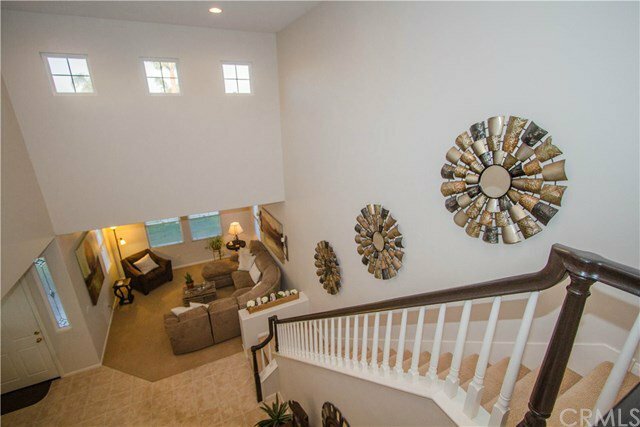 This impressive 2-story formal entry home is a Turnkey home, ready for its new owner. 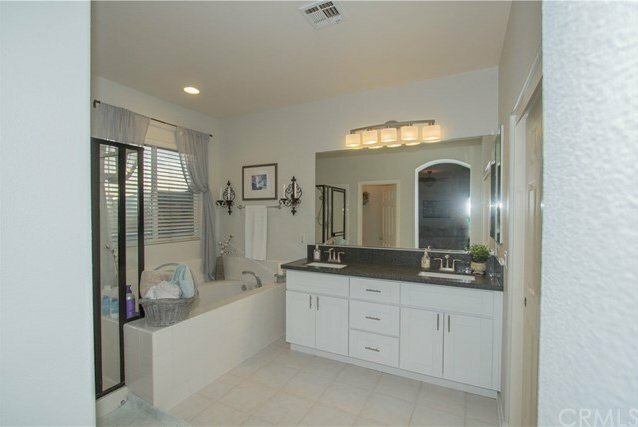 Awaken each morning to Beautifully remodeled bathrooms that feature double vanity sinks with Leather finished granite countertops. 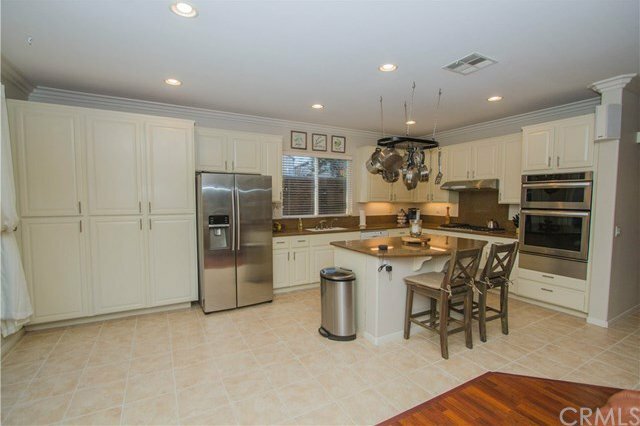 The soft close white shaker cabinets are the perfect touch to exhibit attention to detail and pride of ownership that this home offers. 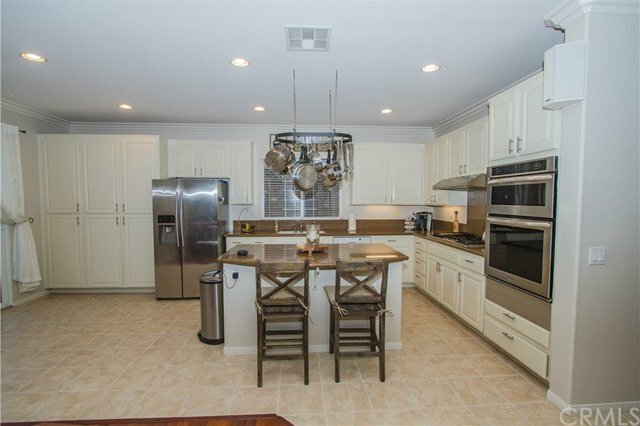 The Recently updated gourmet kitchen features Center Island, stainless steel appliances, gas range perfect for the culinary enthusiast. 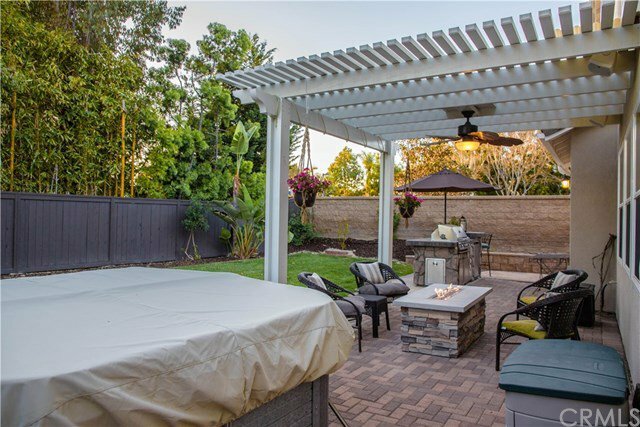 Lounge and enjoy the lush, tranquil surroundings and bamboo-lined back fence. 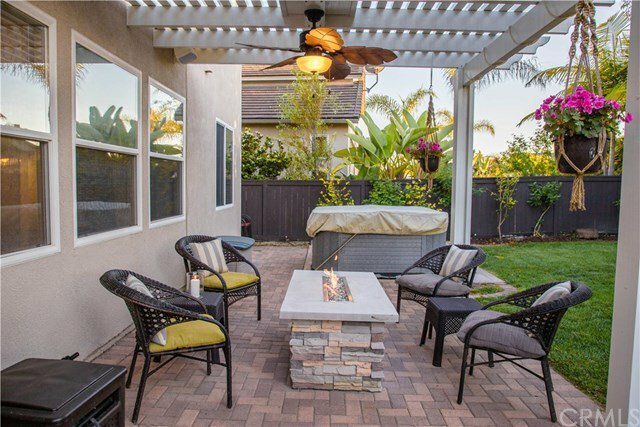 The fire table, spa, and entertainment area are the perfect touch for enjoying your private outdoor oasis. 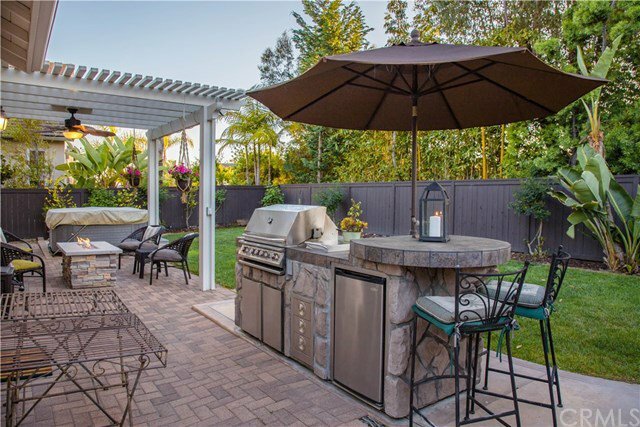 Keep the environment green and home efficient, through its newer Solar System and Smart Home technology. 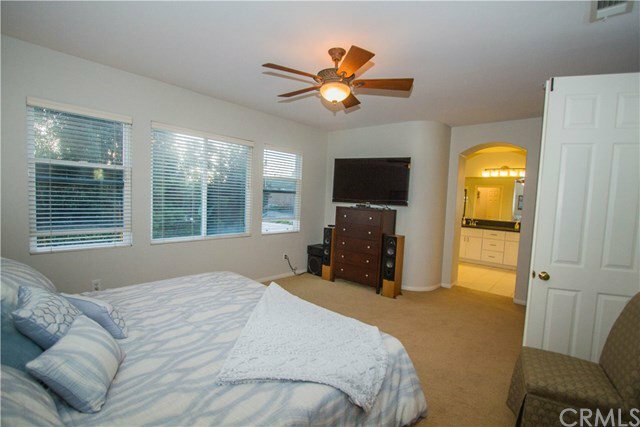 One block from award-winning Calavera Hills Elementary and Middle Schools. 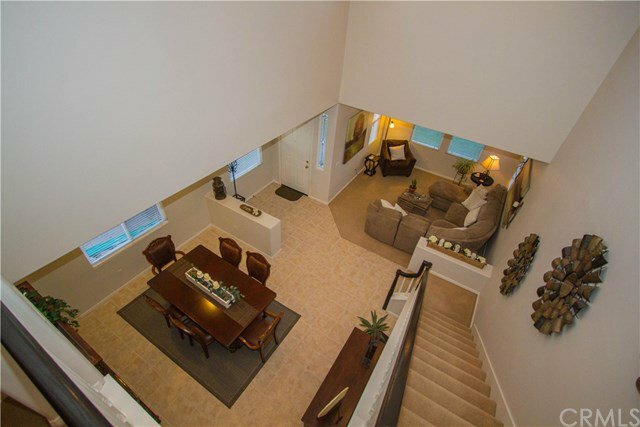 Just a short walk to the trails at Lake Calavera. 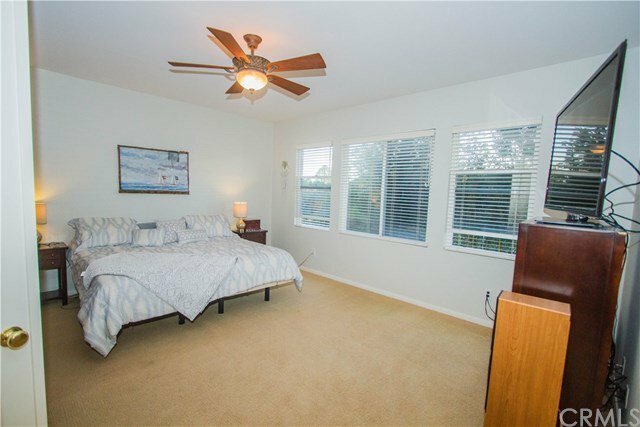 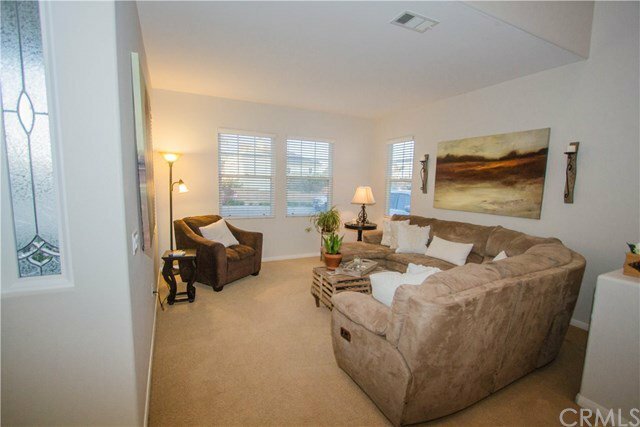 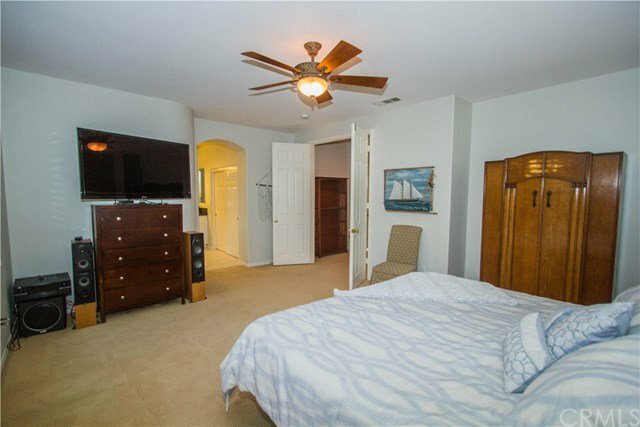 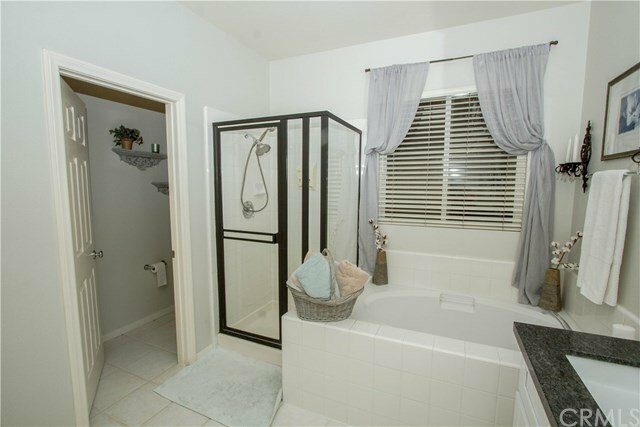 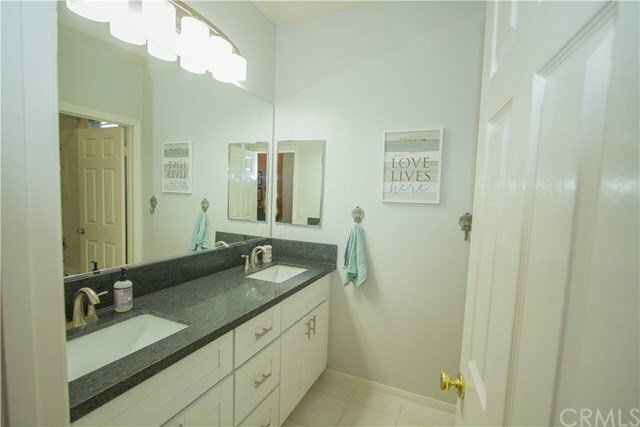 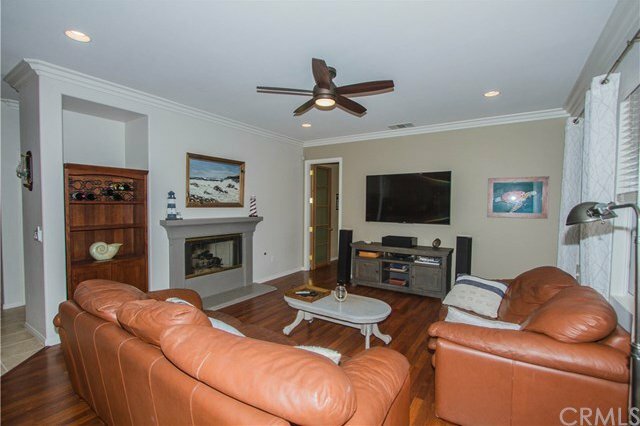 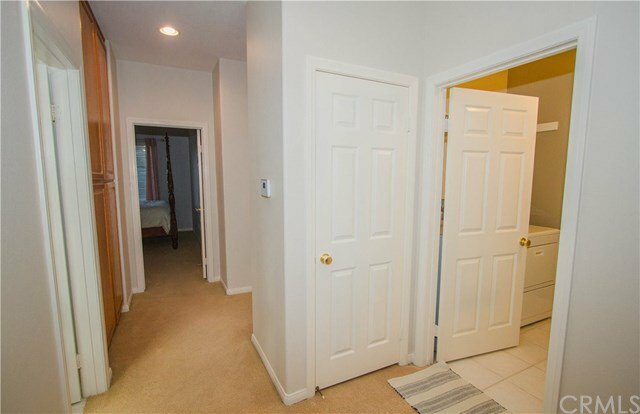 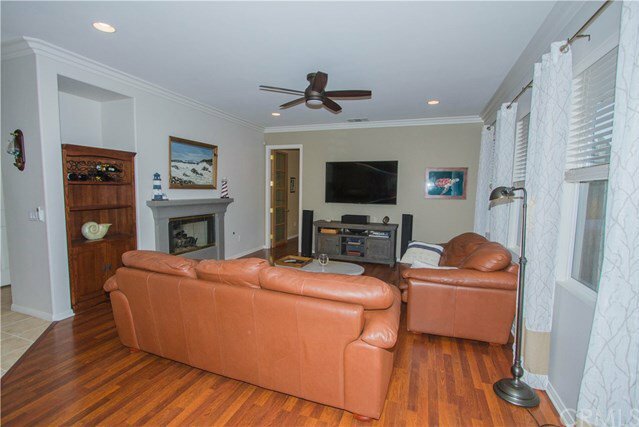 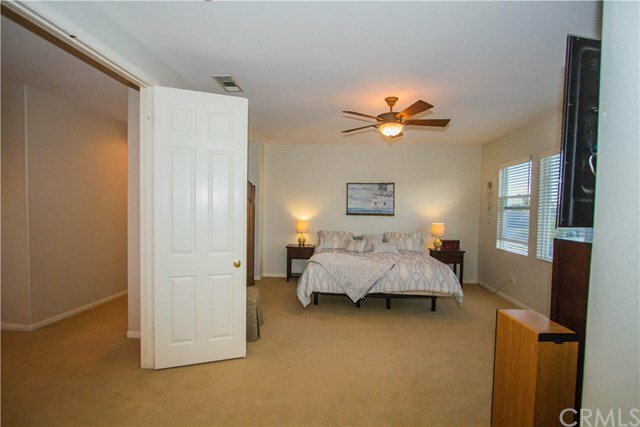 This home is centrally located to everything, including the beach, shopping, and dog parks. 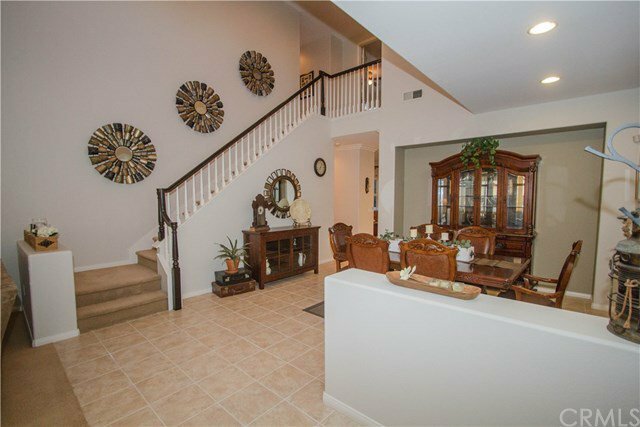 Must see in person to appreciate all this home!